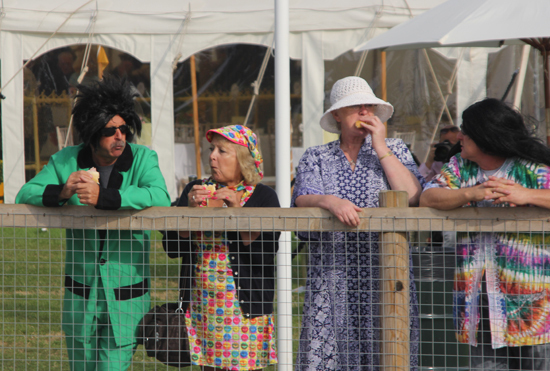 It can be daunting going to a vintage event, whether it’s a Rockabilly night out, a 1940s swing dance or a vintage weekend like Goodwood Revival. How do you dress so that you look the part without crossing that line into looking like you’re off to a fancy dress party? Here are my tips for getting it right! 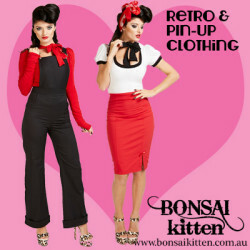 If you’re new to wearing vintage it can be very tempting to take a look online and go for a cheap fancy dress costume. 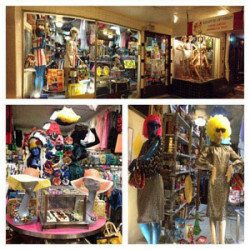 There are loads available, from flapper outfits to 60s mod dresses you can get pretty-much anything imaginable. These are great for Hallowe’en, if that’s your thing, but stand out a mile amongst a vintage audience. 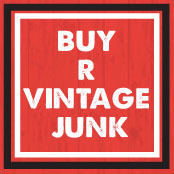 Admittedly it can be tricky to get the right item of vintage in your size, but if time is on your side that can be part of the fun! 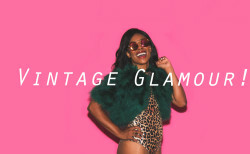 You don’t have to stick to vintage though, there are plenty of companies who make reproduction vintage-style clothing without the trouble of finding that perfect dress in the right size. Just remember that if you wear a cheap nylon fancy dress costume, it will be obvious. This lady’s outfit is probably modern, but is styled beautifully to look retro. A much nicer look than a fancy dress costume! 2. Wear Your Own Hair! This might seem like a strange thing to say, but the same rule applies with hair as it does with clothes. If you wear a cheap fancy dress wig, you’ll look like your going out trick or treating. The same generally goes with fake facial hair too boys, so steer clear of comedy moustaches! 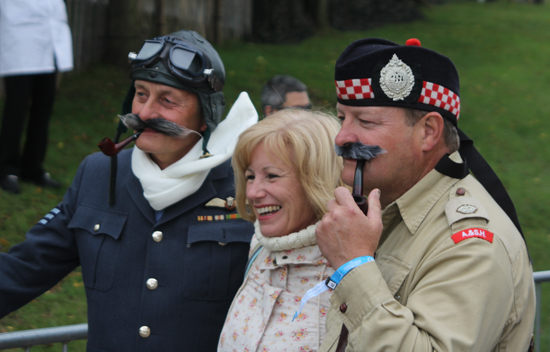 Fantastic uniforms, shame about the fake moustaches! Well styled hair and makeup will instantly transform even a modern outfit into something retro. They are probably the biggest thing you can do to get your look right. If you’re not confident to do this yourself there are lots of vintage beauty salons who specialise in this type of thing. Take a look for one here. 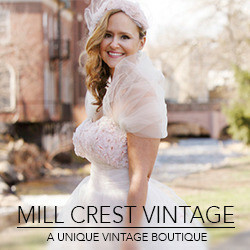 When dressing for a vintage event remember the wise words of Coco Chanel: Once you’ve dressed, and before you leave the house, look in the mirror and take at least one thing off. 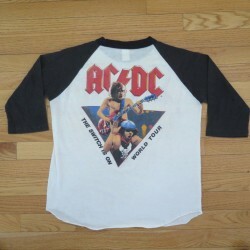 This is another good way of avoiding looking like you’re wearing a costume. It’s easy to over-accessorize an outfit especially when you’re keen to show off all your lovely vintage. You end up adding a hat, earrings, necklace, retro makeup, retro hair, rings, gloves, handbag, jacket, scarf, shoes, stockings and so on and on and on. You don’t have to lose any of these items, but just remember to look critically in the mirror before you leave and ask yourself whether you’ve gone a bit too far! 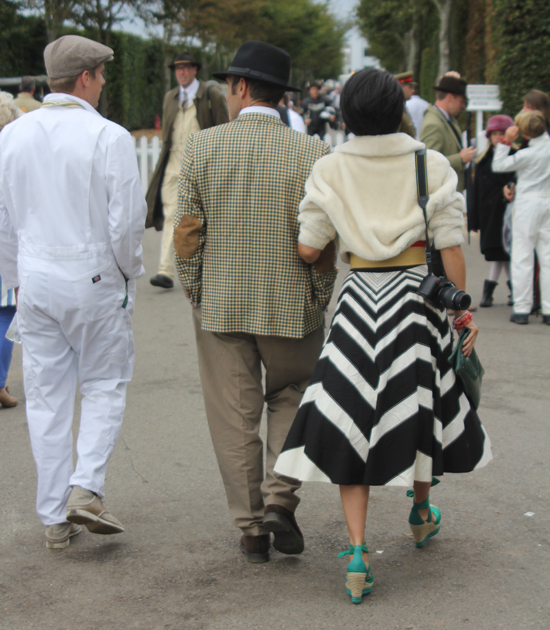 If you’d like to see some examples of people who have got their look JUST right take a look at the best dressed at this year’s Goodwood Revival. 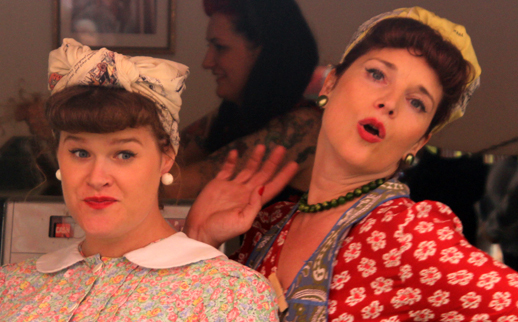 Have you got any tips on looking good at a vintage event? Do share! 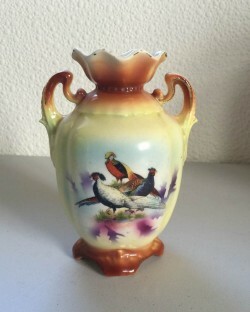 Guest post by Mary from We Heart Vintage blog.